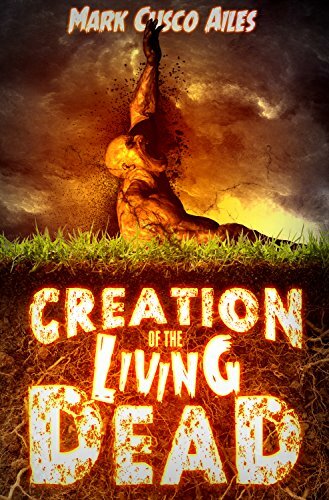 Before the concept of a zombie park was conceived, there was Creation of the Living Dead. Ted Hollman, the son of Professor Nicholas and Kathy Hollman, has a plan more ingenuous than his parents. Instead of creating a legion of zombies and zombiefied animals for a small zombie park, he wants to build a massive zombie theme park on a remote island. He believes he cracked the formula for making the perfect smart zombie soldiers which his parents failed to achieve. He leaves the United States for an island that his backers purchased where he can continue his parent’s research. The mystery of where the bodies came from that were made into zombies for the zombie park will be revealed. The bridge between the novels Zombie Park and Zombie World has arrived.